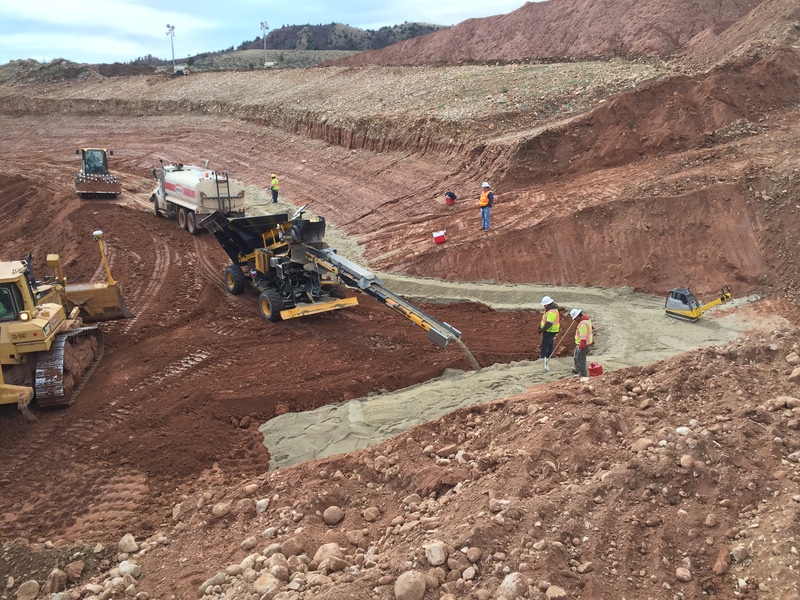 Work includes building a 72 ft deep 370 ft long Fluro Bentonite cutoff wall on the west side of the dam. All excavated materials are processed before use in the new dam embankment. A new concrete spillway, outlet works, and structure are also being built.